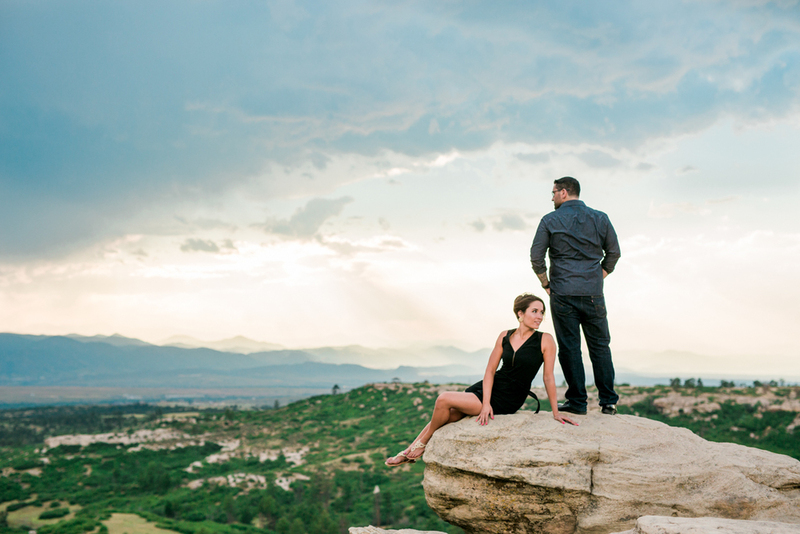 I had an amazing time galavanting around Denver, Colorado with Jordyn and Taylor for their engagement session! Our day started before the sun rose when we headed out Red Rocks Park, the home of the historic Red Rock Amphitheater and where Taylor proposed. In the evening, we took a few photos at the park they both grew up playing in as children. We then went to the spectacular Daniel's Park just south of Denver. Once in awhile, I feel I'm photographing in locations that are just so magnificent the photos don't do it justice. This was one such occasion and I think you will agree! Enjoy Jordyn and Taylor's engagement photos and be on the lookout for their wedding photos later this year!